Location,Location,Location!! 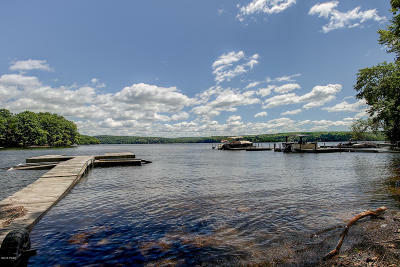 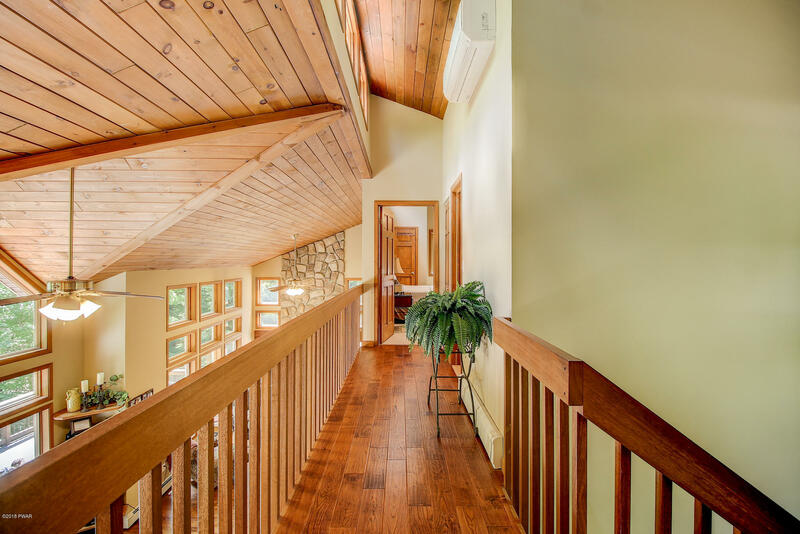 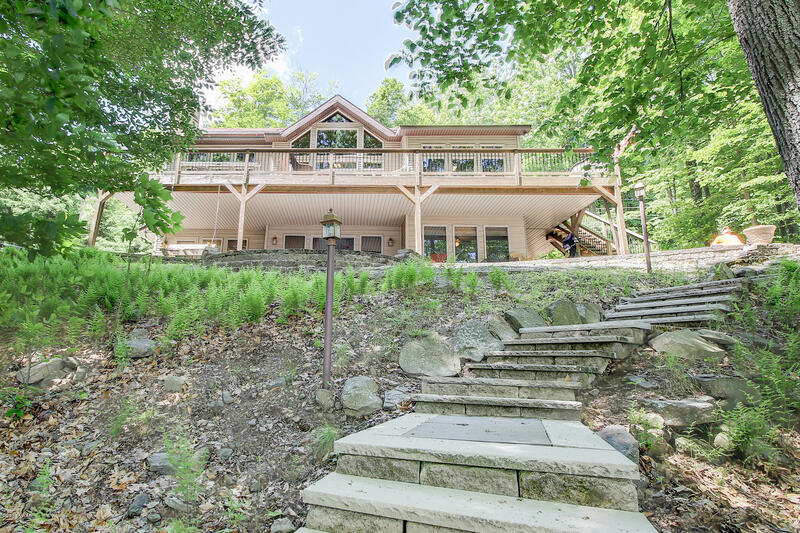 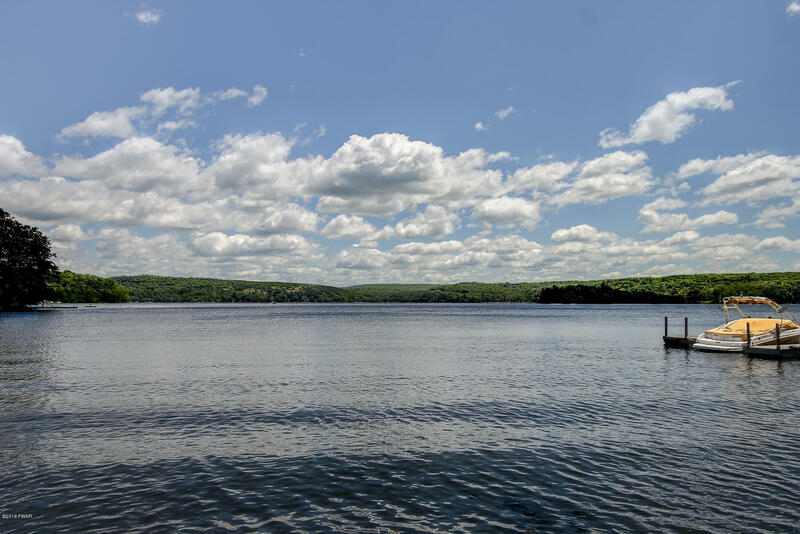 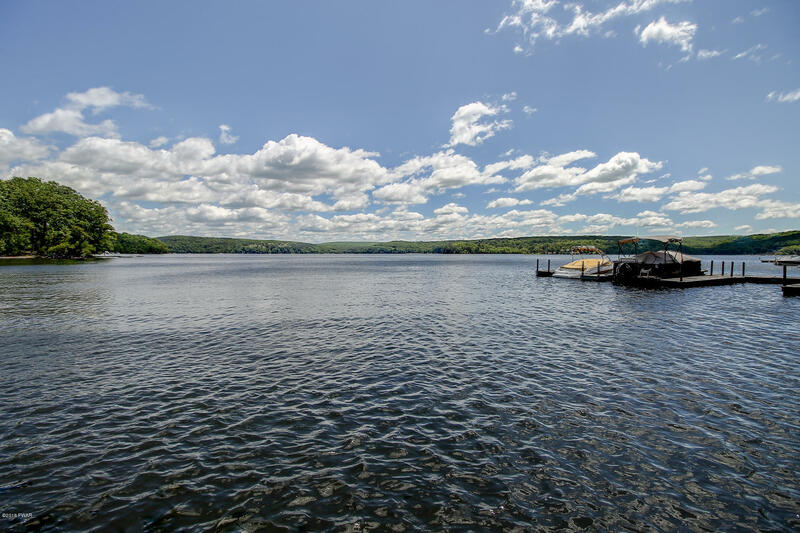 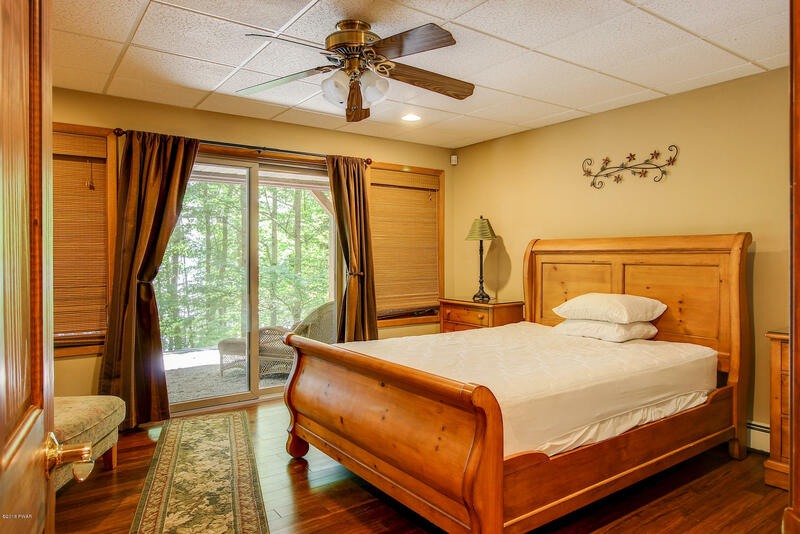 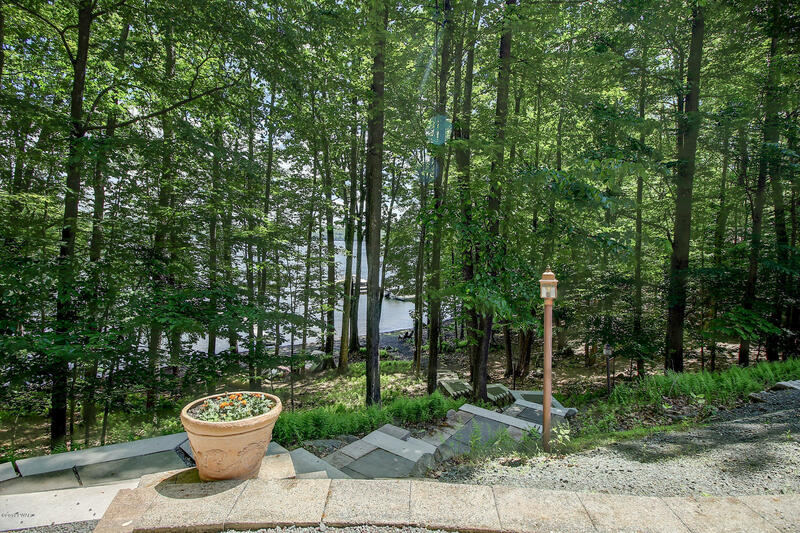 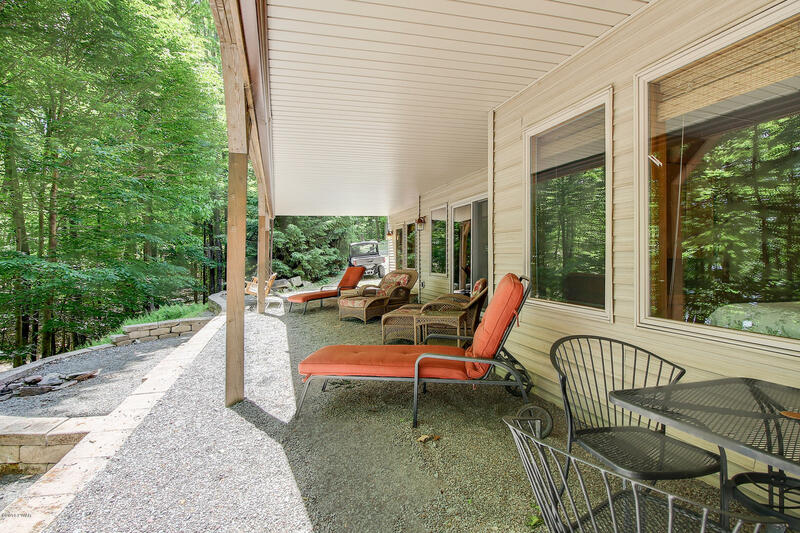 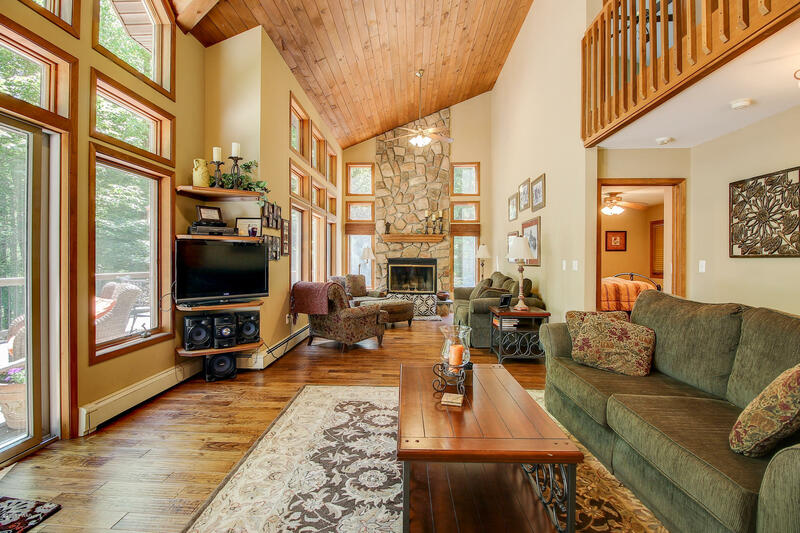 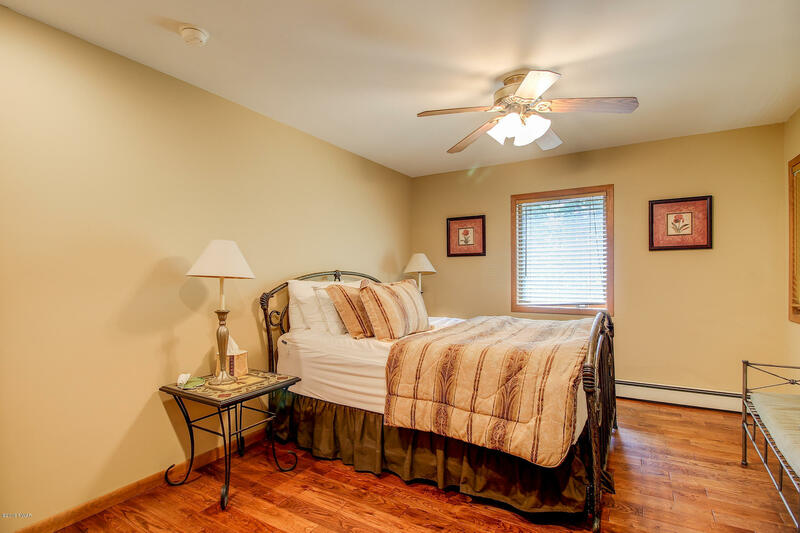 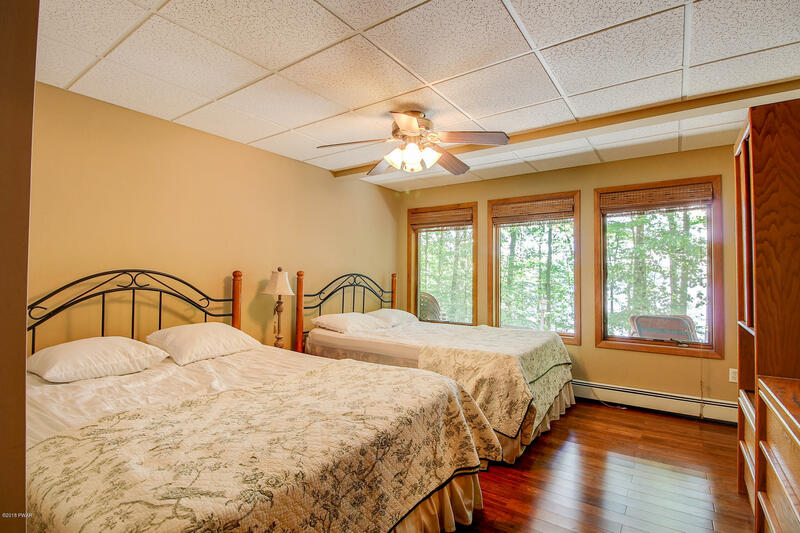 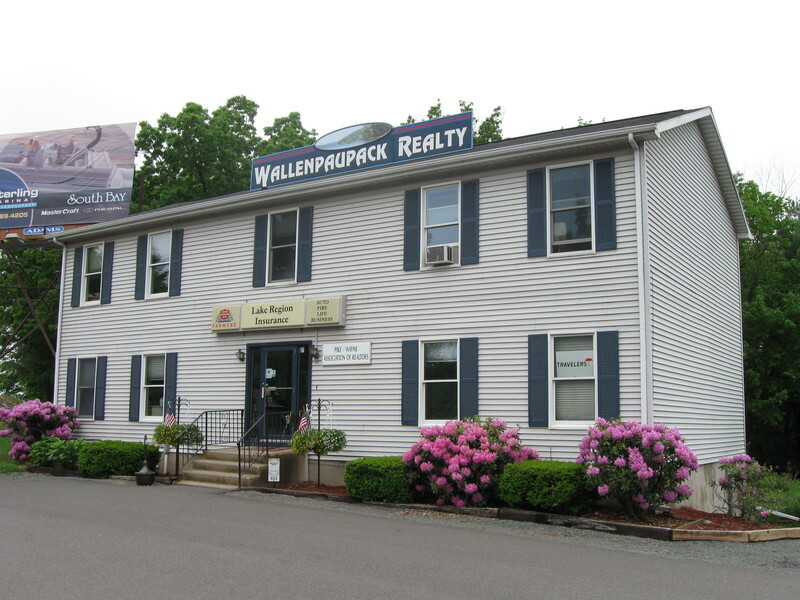 1+ scre lakefront home in exclusive and unique Lakeland Colony on Lake Wallenpaupack! 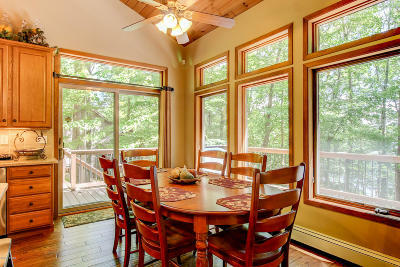 Enjoy hiking, atv's, snowmobiling, bird watching &other outdoor activities on 350+ acre parcel of woodlands set aside for members only. 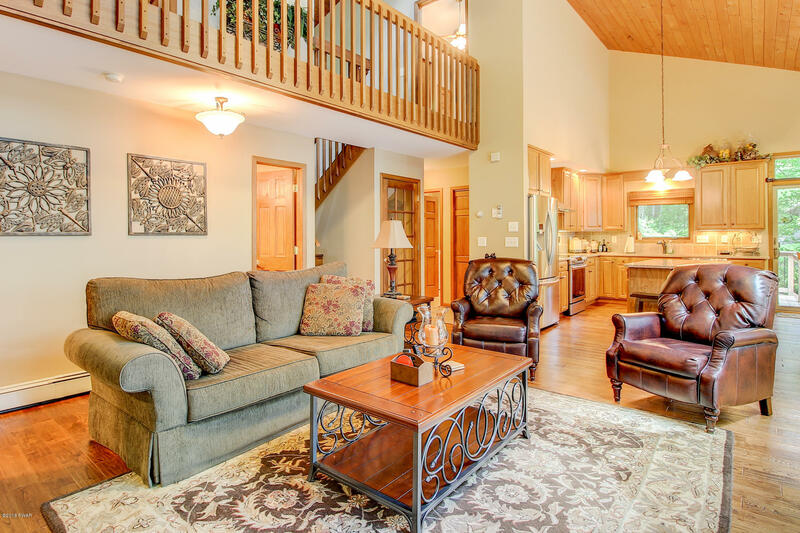 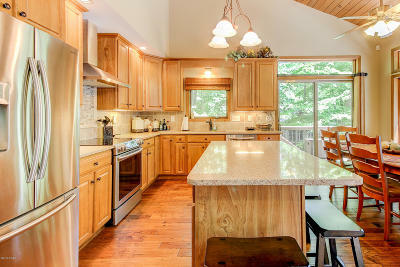 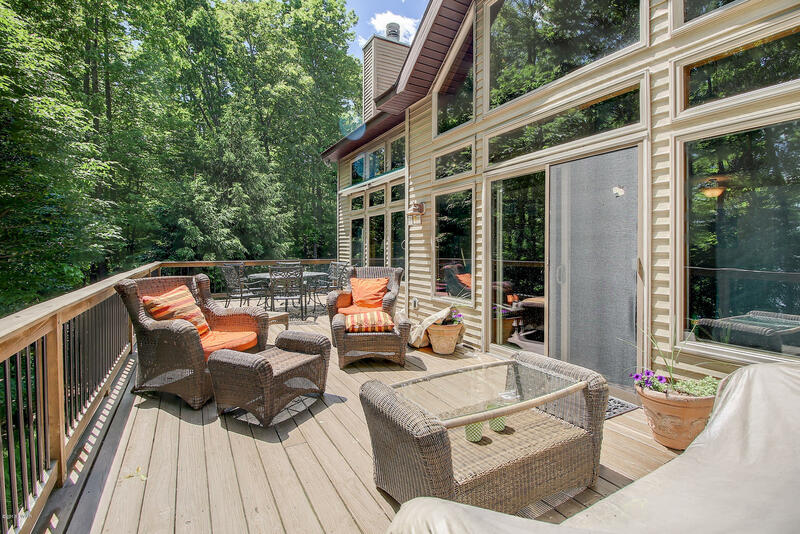 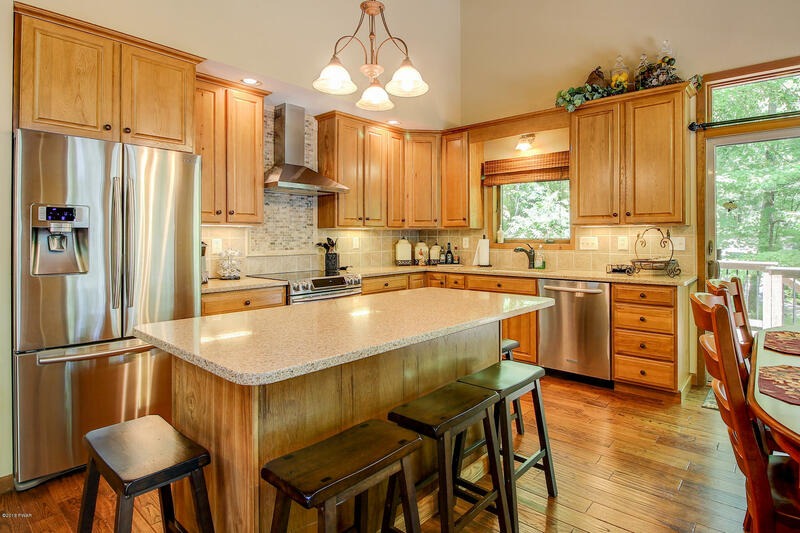 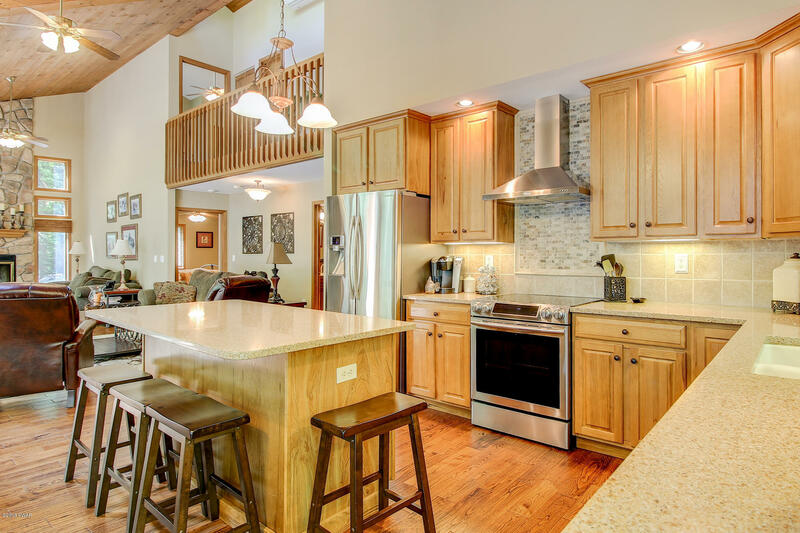 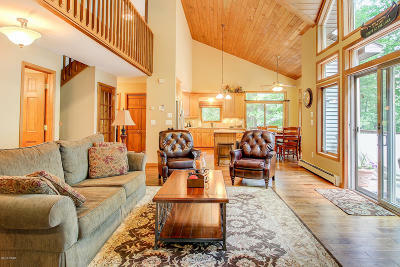 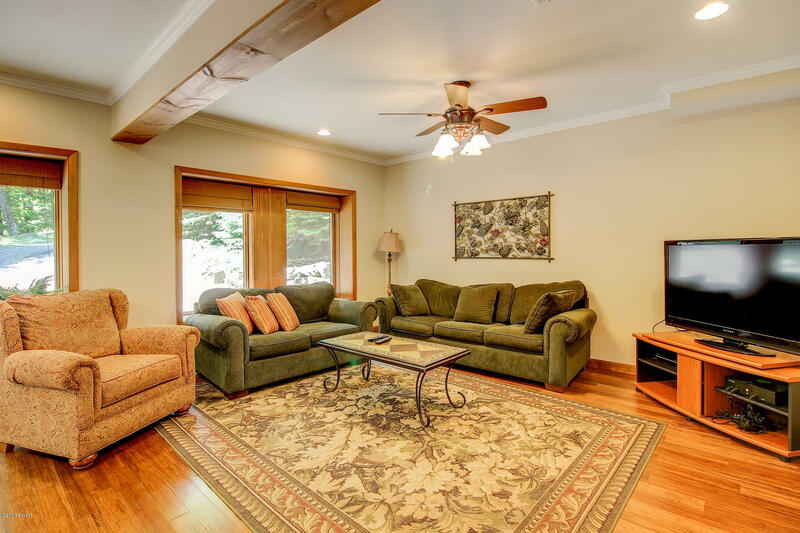 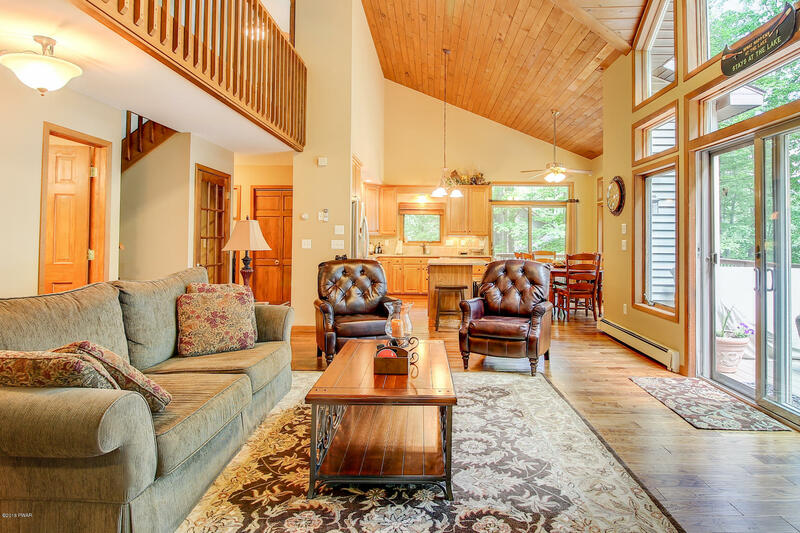 This 3600 sf home is in a quiet cove on a level shoreline with a fire pit & is offered fully furnished - move in ready! 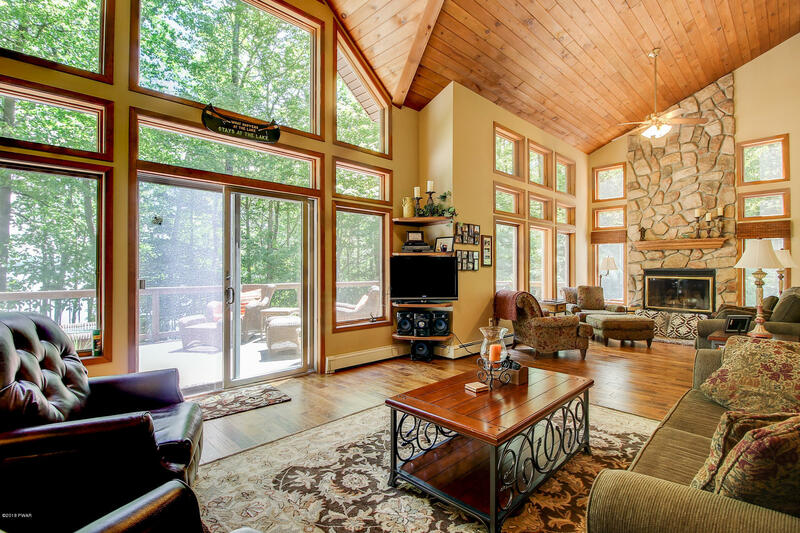 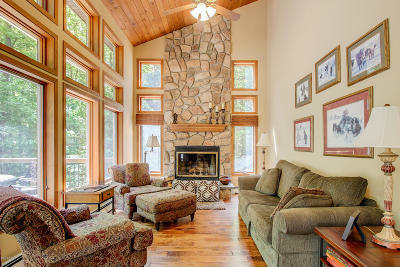 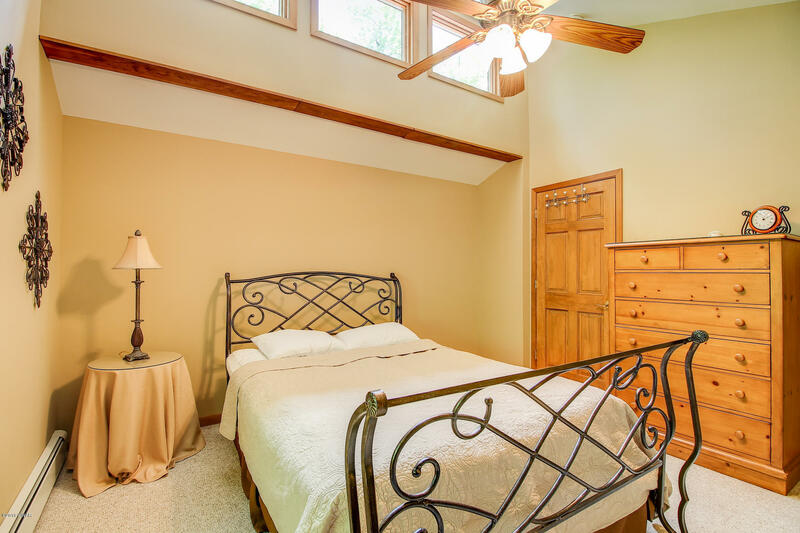 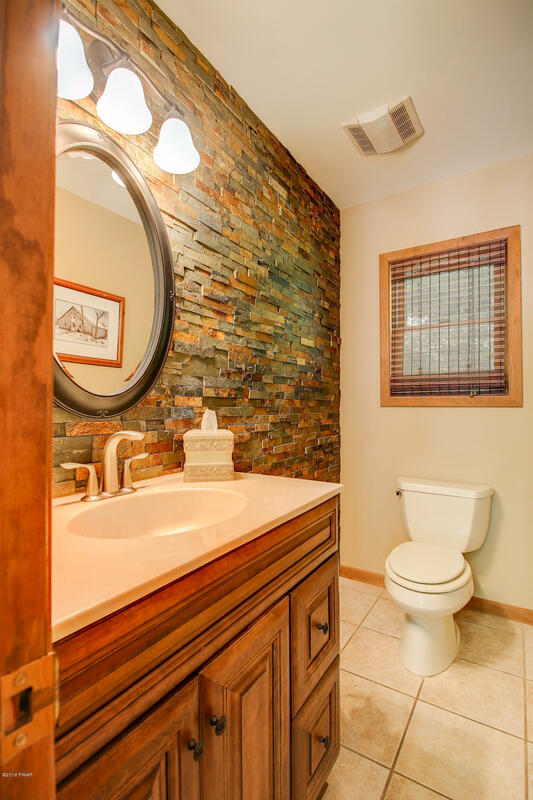 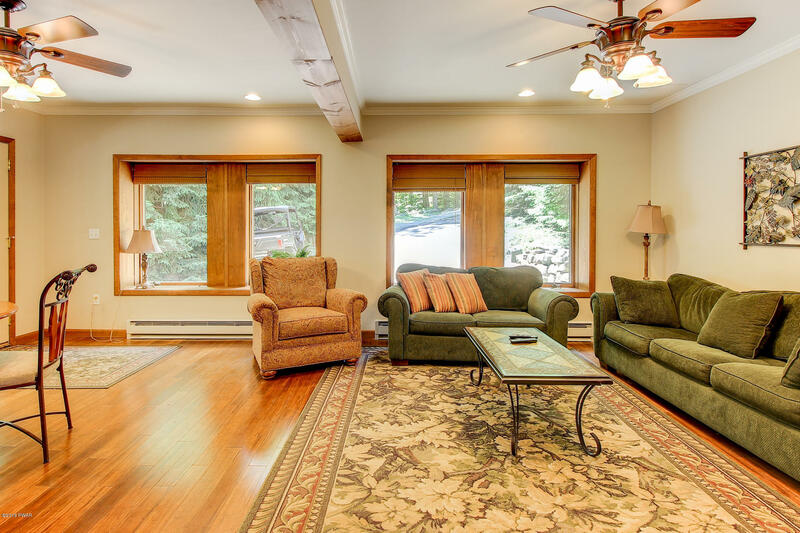 5 bedrooms, 3.5 baths, open floor plan with stone wood burning fireplace. 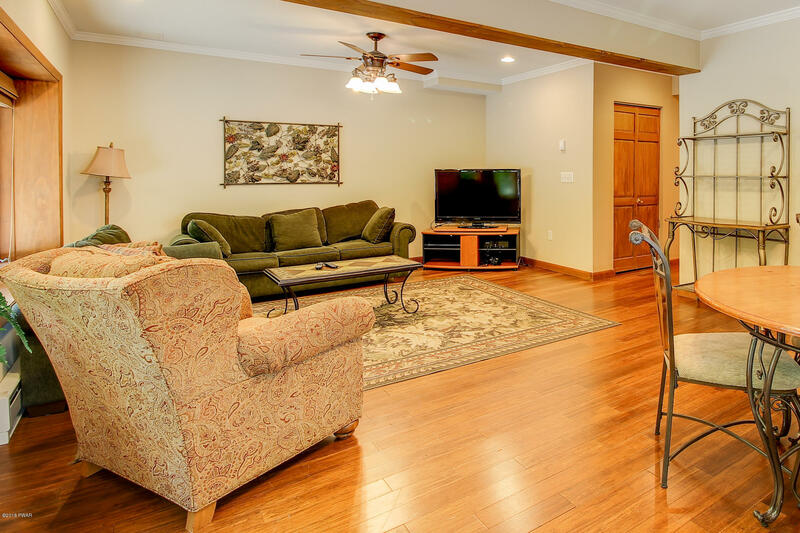 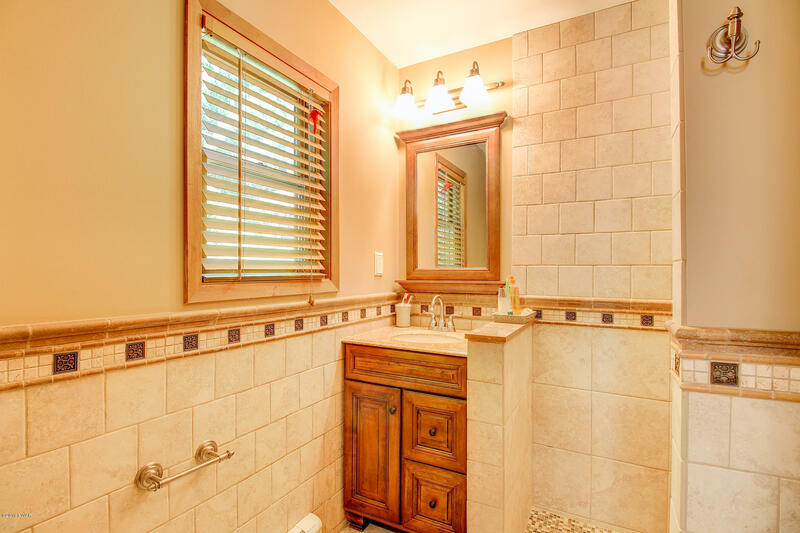 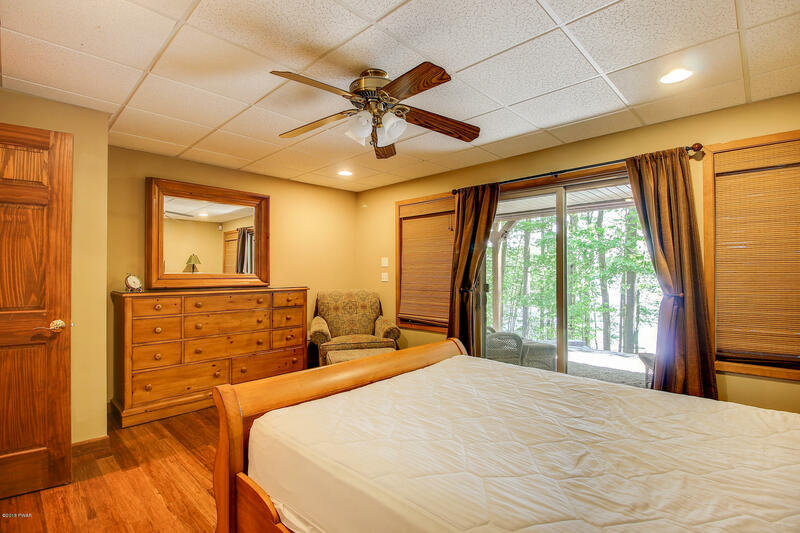 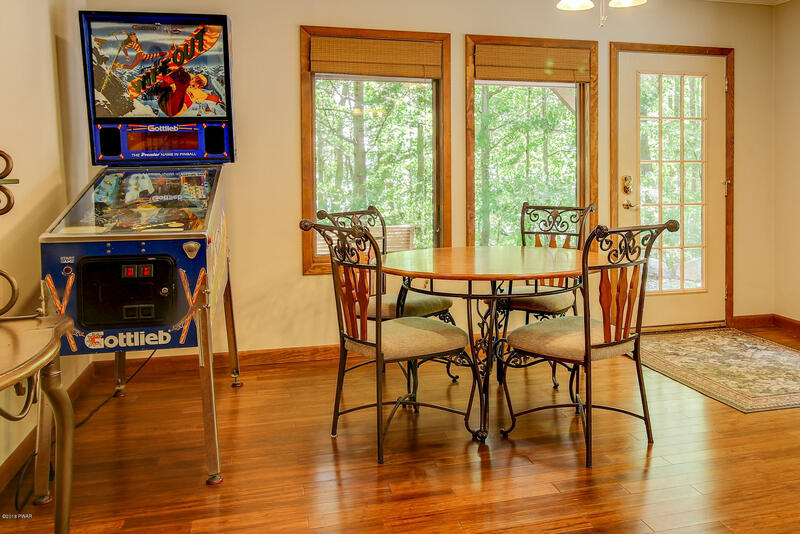 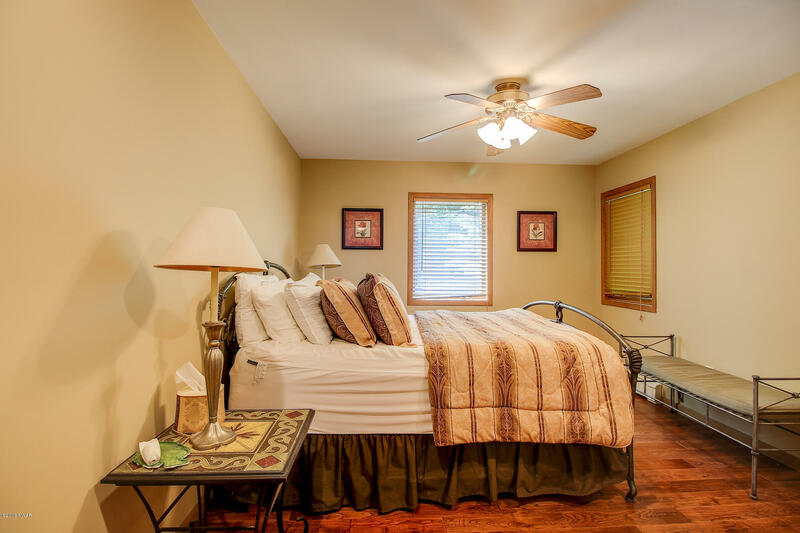 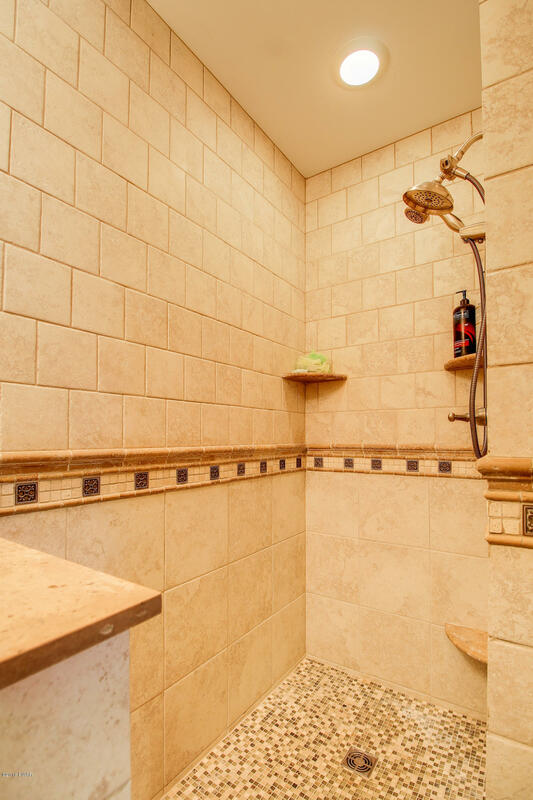 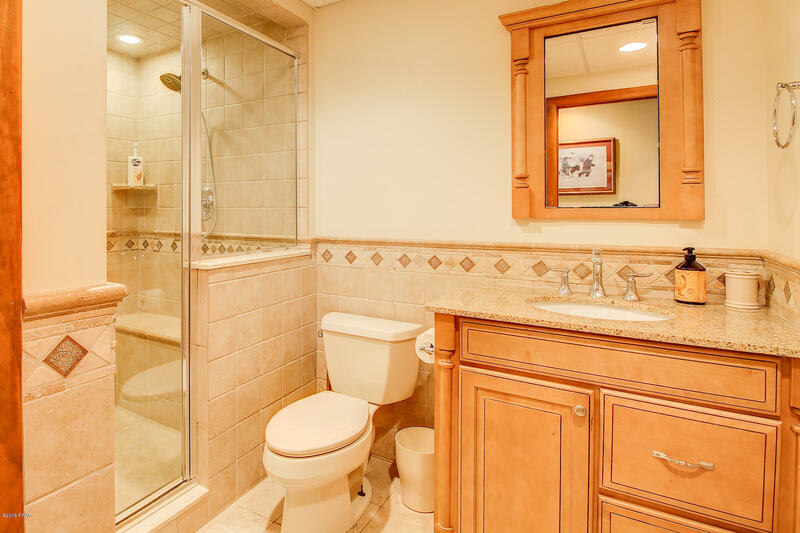 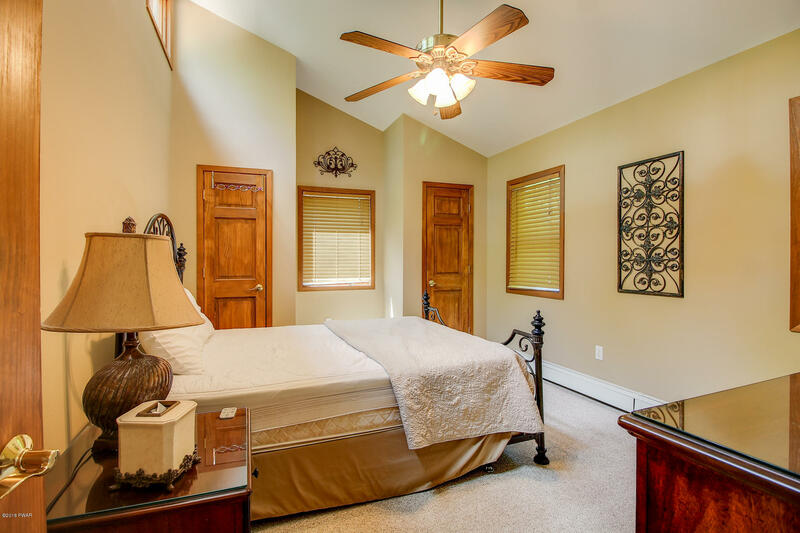 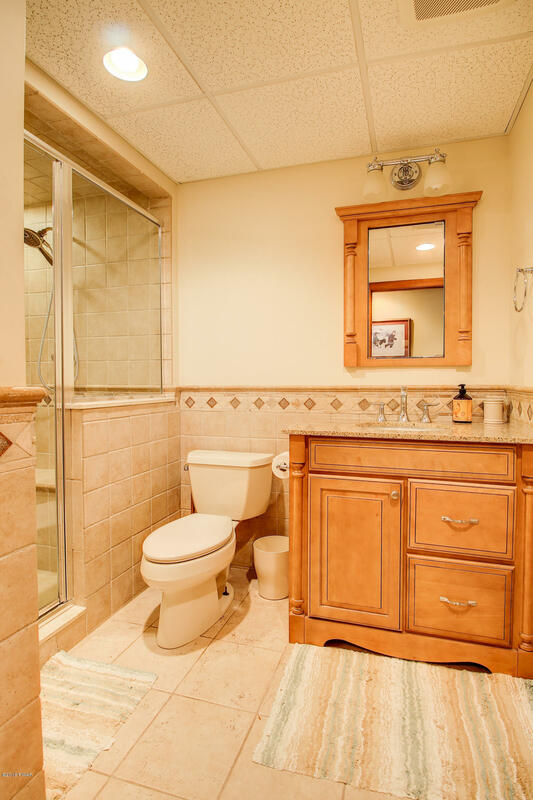 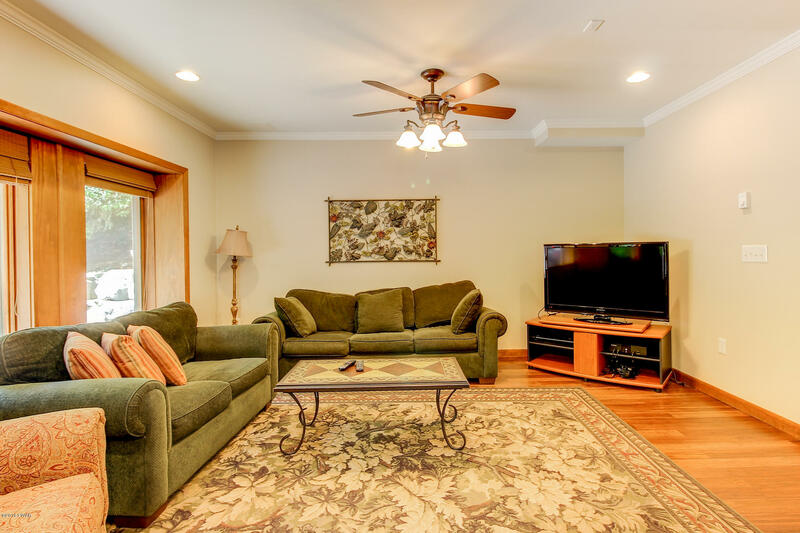 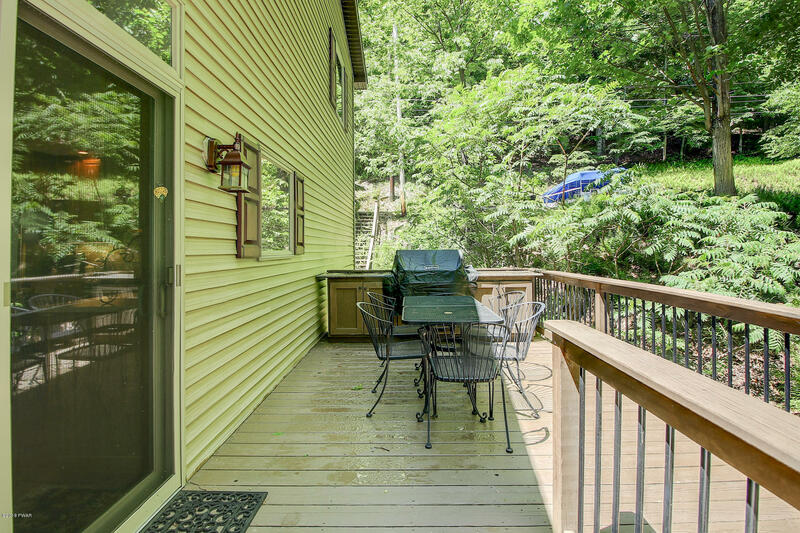 2 family rooms, walk in showers, large deck with built in grilling station for all your entertaining needs. 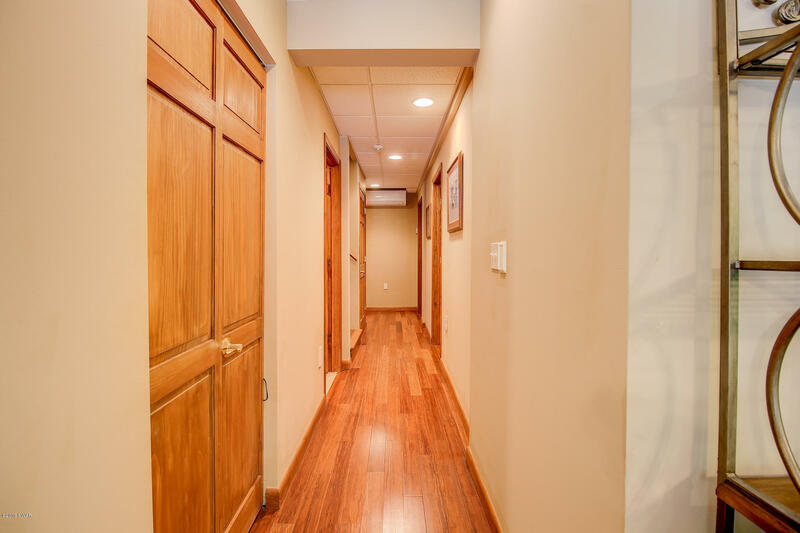 Oversized 2 car detached garage with over 1000 sf future additional living space upstairs.